This year has seen the Reuters Institute extending its impact as a leading international centre for research and discussion on the most critical media issues globally. Our programme of events started well, with the 25th Anniversary of the Thomson Reuters Journalists' Fellowship Programme, which attracted more than 100 former Fellows and friends from over 35 countries. 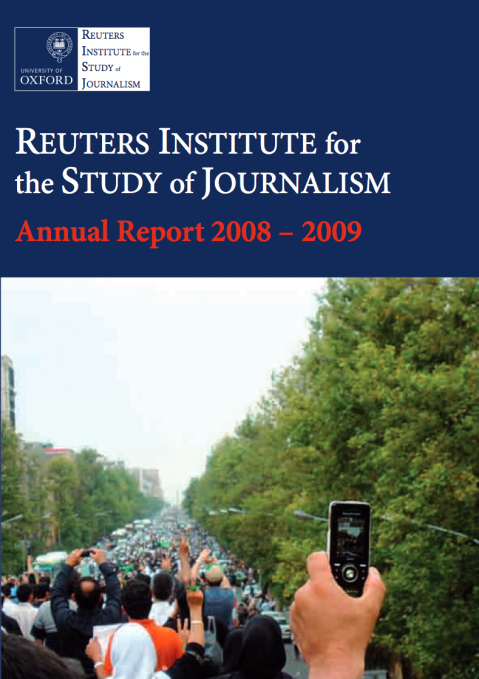 View the Annual Report 2008-2009 below or download the PDF file at the bottom of this page.